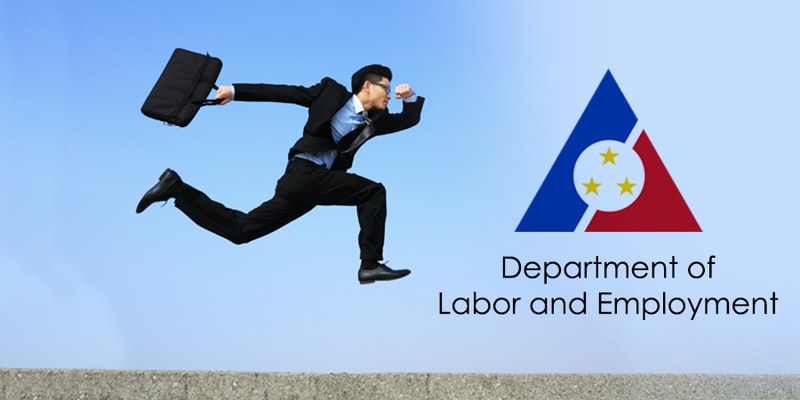 In response to the global financial crisis of 2009, the Philippine Department of Labor and Employment (DOLE) issued an advisory on how to adopt flexible work arrangements as a guide for private establishments to carry out. In a press release from DOLE, the organization cited that these guidelines will help organizations that wish to adopt flexible work arrangements as a “coping mechanism and remedial measure” in alleviating the effects of the global financial crisis on a local level. The Labor and Employment Secretary at the time, Marianito D. Roque encouraged the use of such guidelines, but stressed that this is merely on voluntary basis and that it must be agreed upon by both management and the workforce. With these guidelines, DOLE is hoping to avoid workers’ terminations and business closures and instead provide a smoother transition to other opportunities. Moreover, these guidelines enable business to save money by decreasing costs, saving jobs, and maintain competitiveness without abruptly terminating their employees. When implemented properly, flexible working arrangements can benefit ailing companies. According to DOLE, interested parties must first notify the department through the Regional Office that has jurisdiction over the business. These offices are already mobilized to visit establishments who are interested in adopting flexible work arrangements. Upon inspection, these Regional Offices will determine if the business is fit to adopt such working arrangements. Establishments that are affected by the financial crisis can opt to adopt various flexible working arrangements, including the compressed workweek. With this work schedule, the company will still operate 48 hours per week, but with less than six days per week. 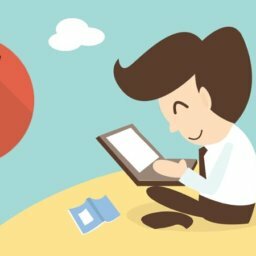 Each workday will then have more than eight hours per day, but not more than 12 hours daily. Note that there won’t be any overtime premium for those hours exceeding the eight hours of work. Businesses may also opt to reduce number of workdays, as long as this change will not be implemented for over six months. Meanwhile, businesses may also opt to rotate their employees every workweek or force some employees to go on leave if they have leave credits. Businesses who cannot comply to these changes may opt to have a broken-time schedule that is not continuous, but follows the recommended 48-hour workweek. Lastly, flexi-holiday schedules can also let employees avail of such holidays on the day other than the holiday itself. In 2010, DOLE released another set of guidelines for the implementation of flexible work arrangements and the exemption from nightwork prohibition for female employees in the business process outsourcing (BPO) industry. With these guidelines, the department stresses the exemption of female employees form the nightwork prohibition under Article 130 of the Labor Code. Under Article 130, female employees are allowed to work during nighttime as long as they aren’t below 18 years of age and are in accordance with Article 131 of the Labor Code. In turn, employers must provide a safe and healthful working spaces, as well as adequate resting areas within the workplace. DOLE encourages businesses to adhere to such guidelines to promote the overall wellbeing of their employees, which contributes to the success of the organization. Displaced Overseas Filipino Workers (OFWs) can receive alternative job opportunities through the efforts of the Philippine government in repatriating all Filipinos affected by the on-going Libyan Civil War and its increased tensions at Tripoli.